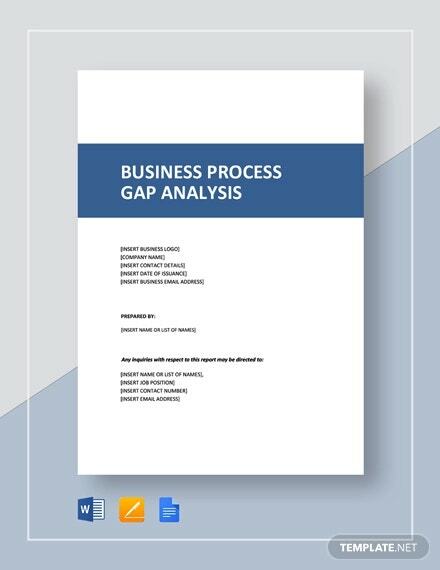 Fit Gap Analysis Templates are used to evaluate each functional area in a business project or a business process to obtain a targeted and specific goal. 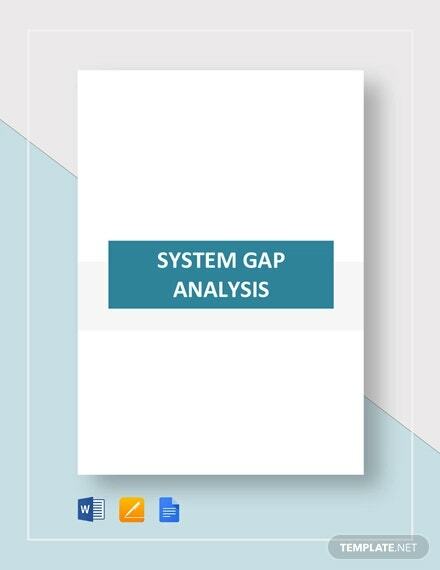 This sample analysis includes identifying key data or components that fit within the business system and gaps which need targeted solutions. 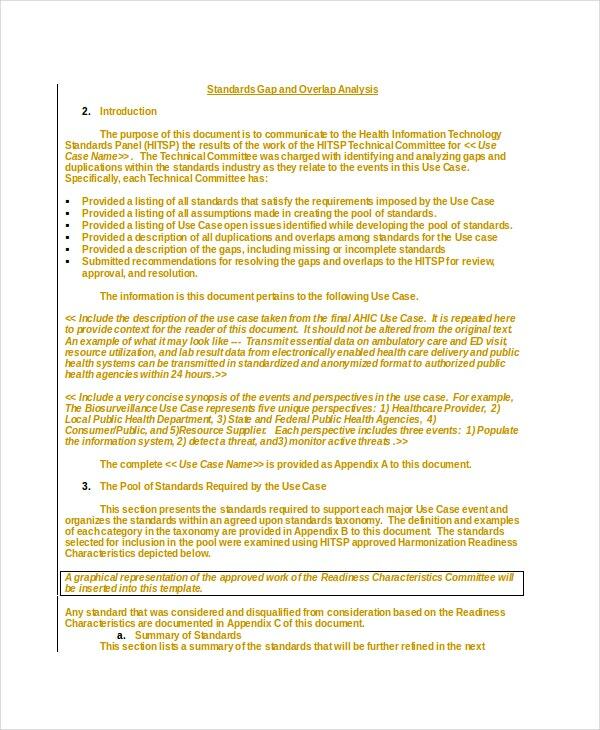 The following drafts can be effectively used to prepare such an analysis templates. 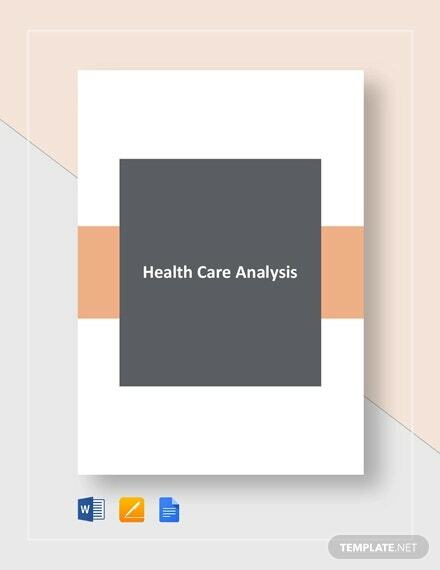 You can prepare a fit gap analysis report with this template which will help you map the identified versus the projected goal in business language. 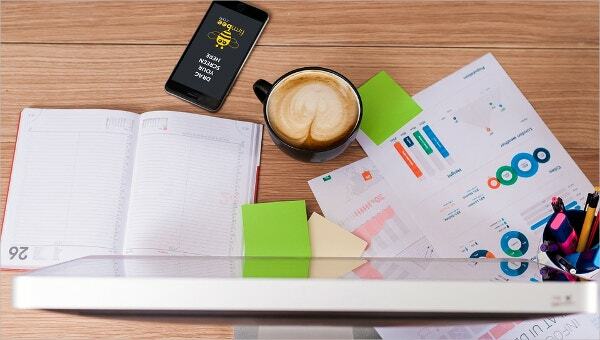 This report will help you identify business event-driven process scenarios. 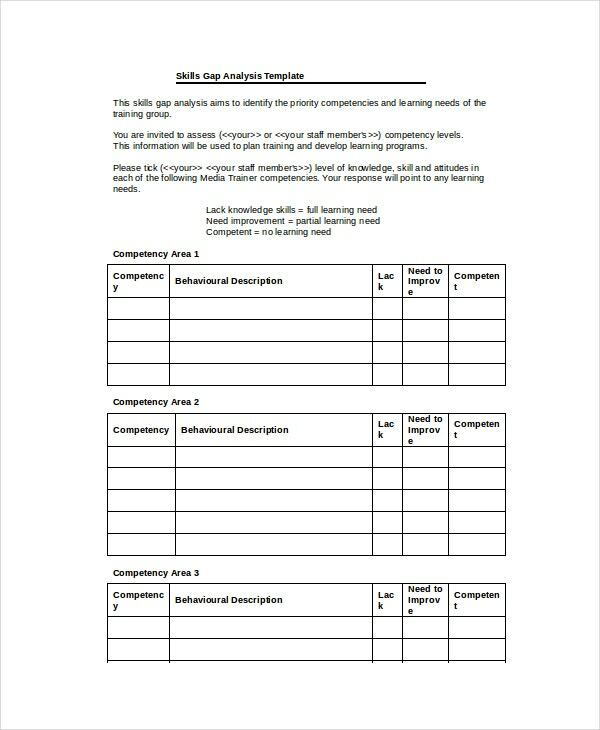 The following four attributes of understanding a system such as taking a robust approach to understanding the environment, determining a framework for analysis, compiling the supportive data and graph can be effectively utilized by this template to create an appropriate Word Gap Analysis Templates. 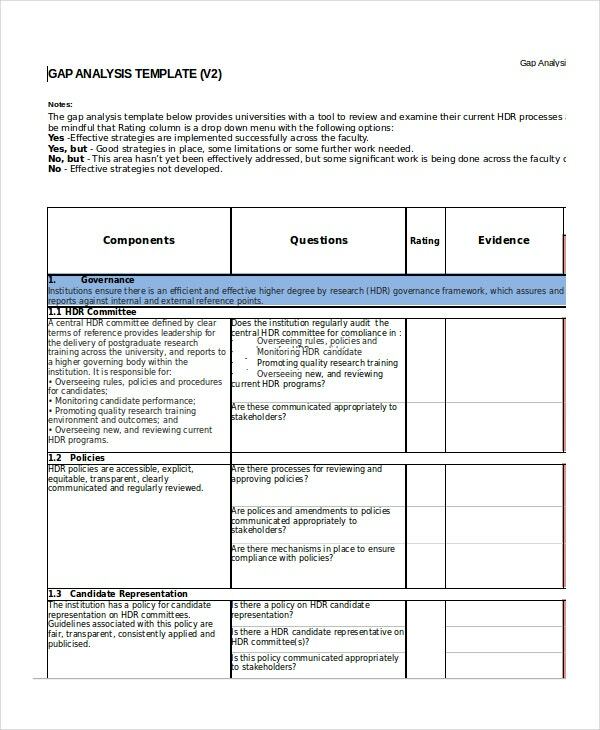 > How to use the Gap Analysis Template? 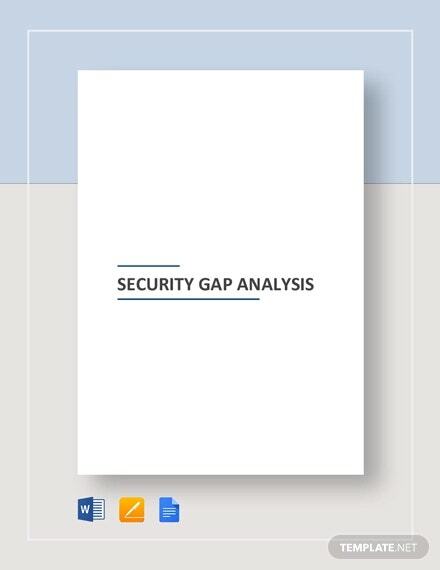 Gap refers to the space between “where a business stands” and “where the business wants to be”. 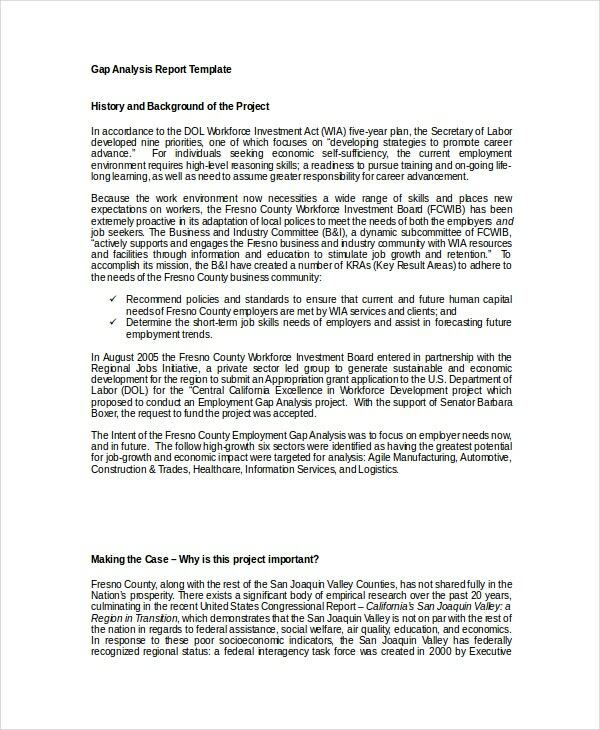 A Gap Analysis is hence used to assess skillsets, productivity, production, quality check and numerous other business areas. 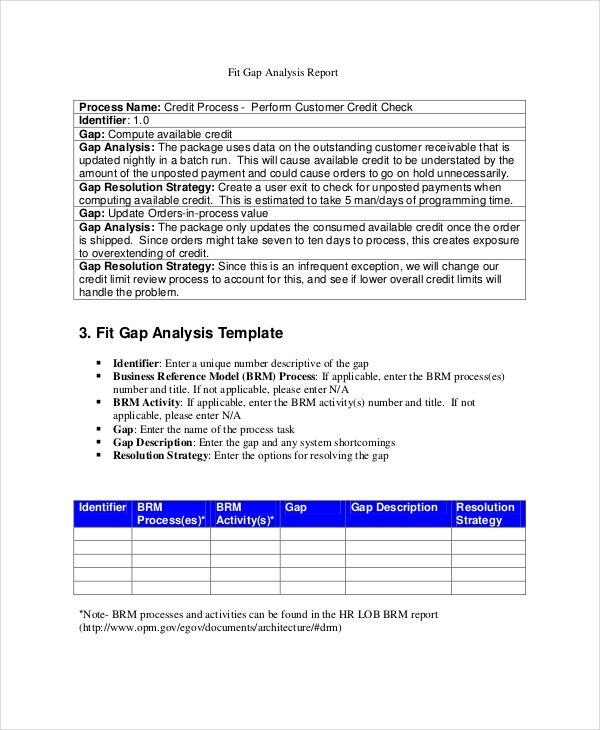 With the templates here, you can create effective Gap Analysis reports in the most accurate and productive way which will help your organization and business. 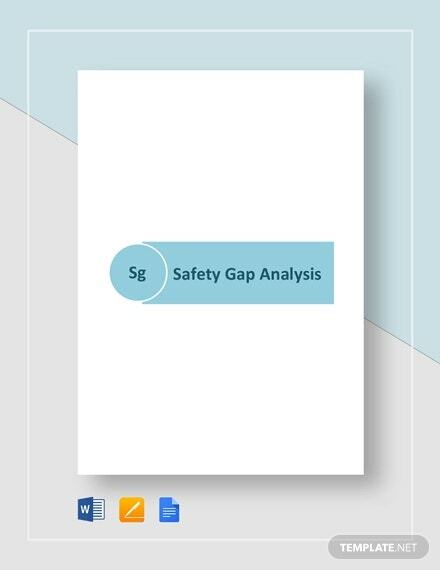 Should you need to create a GAP Analysis report in Excel format, this template can duly assist you in preparing a report covering the instructions, self-assessment and the next steps in a structured format. 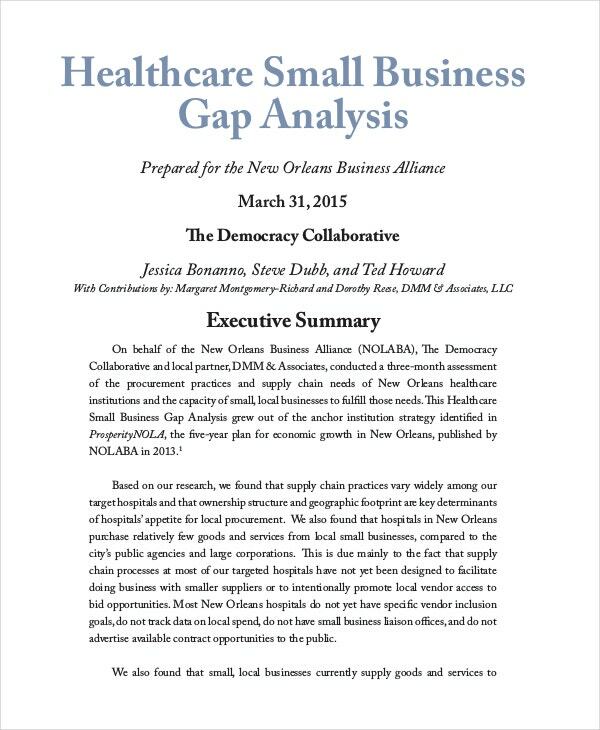 This small business template can be effectively utilized in the healthcare industry to understand their supply chain and to help small business owners and workers duly identify the gaps in their business. 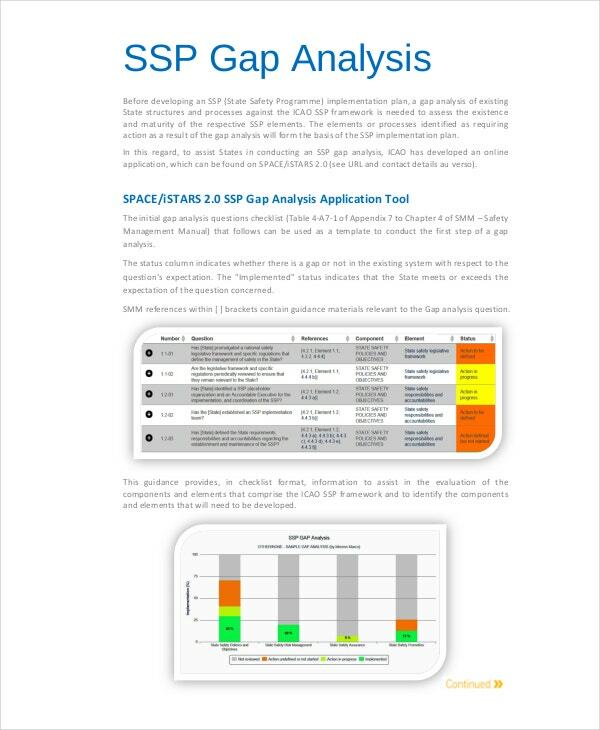 > What are the Benefits of the Gap Analysis Template? 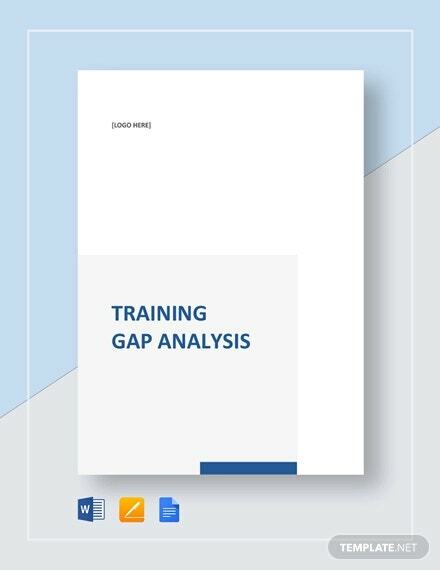 In the field of information technology, Gap Analysis tools and templates are often used by project managers and other stake holders to improve their business and improvement of their teams. 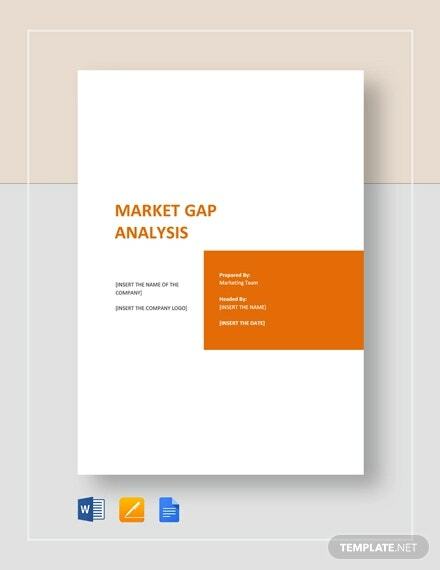 Small and medium scale businesses can also benefit by performing gap analyses when they are in the process of figuring out how to allocate resources and distribute goals. 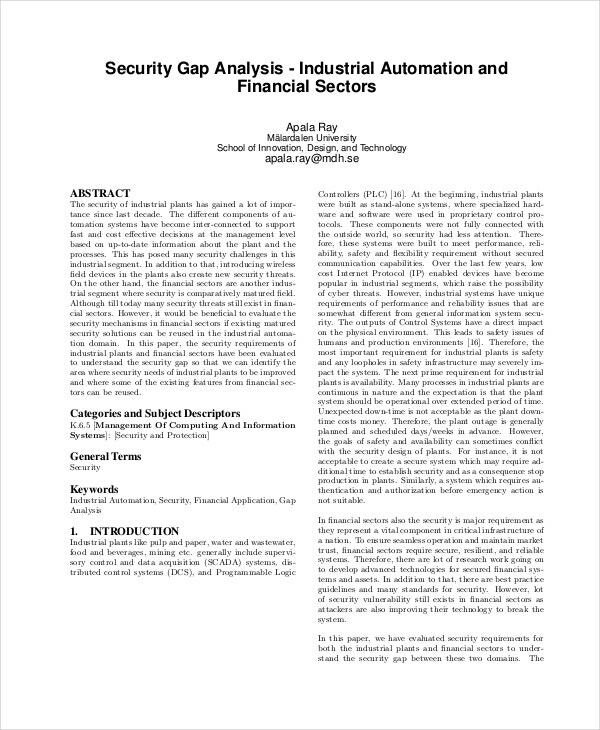 In software development, gap analysis tools can document which services and functions have been accidentally left out and which still need to be developed. 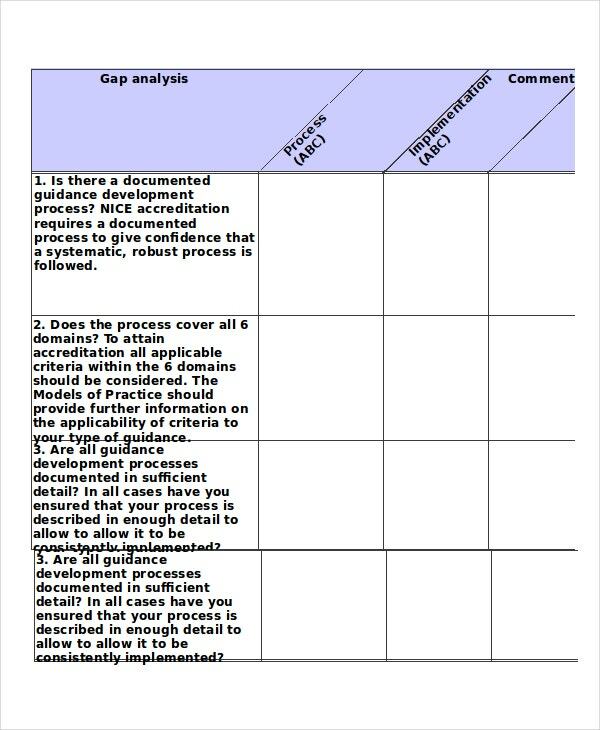 In the field of compliance, a gap analysis can be used to compare what is required by certain regulations to what is currently being done to abide by them. 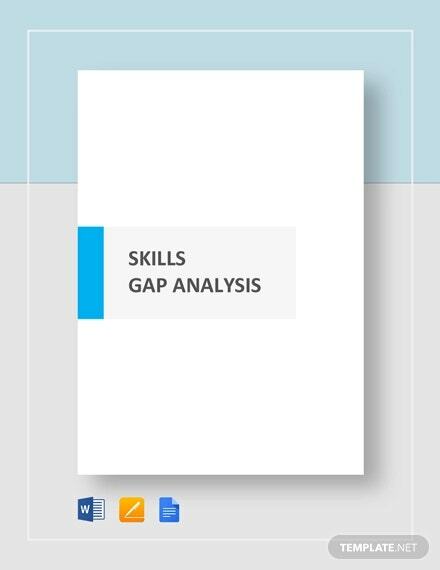 The skill gap analysis template is entitled for business employees who may need and request for it. 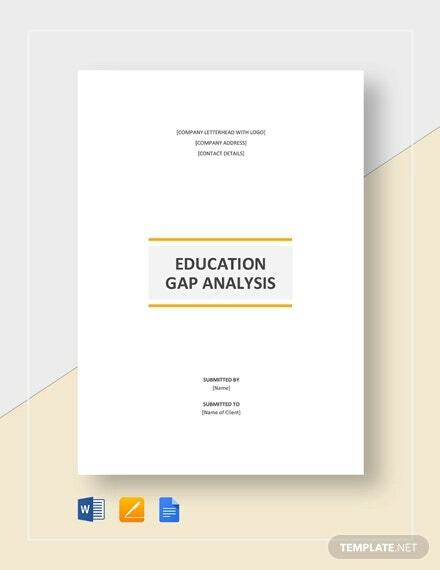 The use of gap analysis in business, management, and even for personal development is imperative. 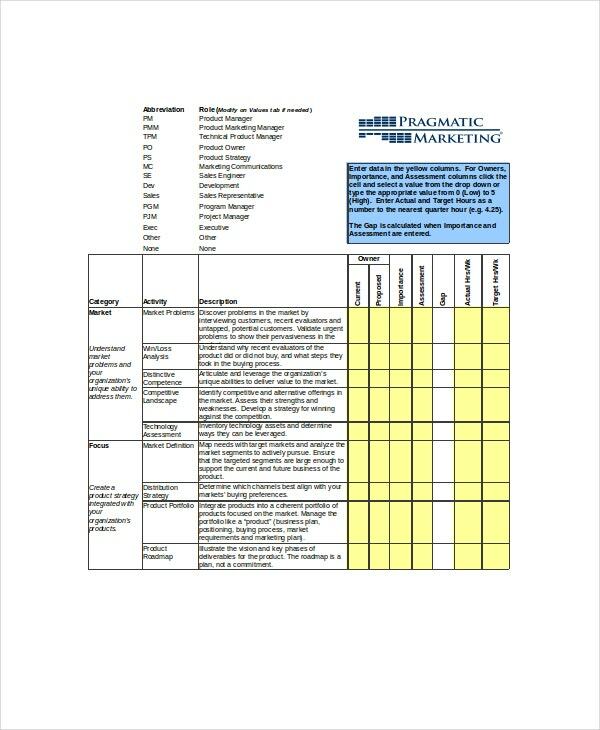 Anyone can map their present skills versus the ideal skill needed to develop more to be used in the future.